What: Brixton may be known as the jerk chicken capital, but newly opened Rudie’s in Dalston is giving the chicken shops in South East London a run for their money. 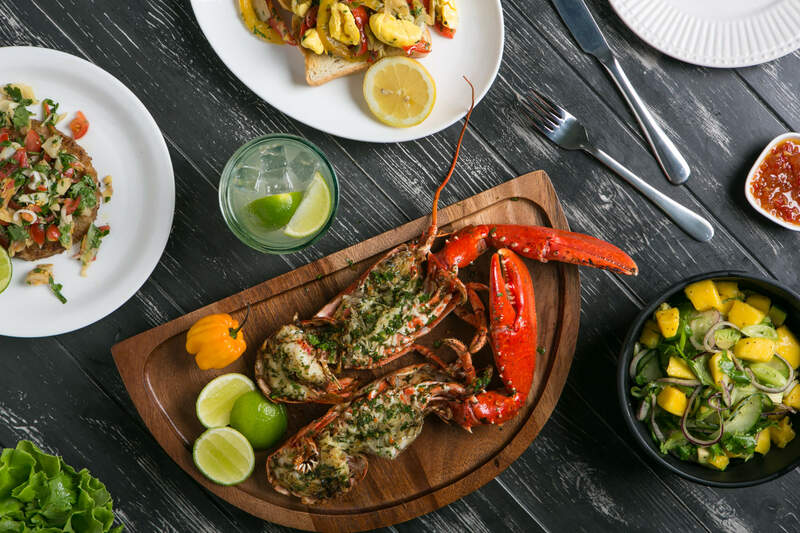 At Rudie’s jerk dishes are given a whole lot of love and are served alongside innovative small plates inspired by traditional Jamaican cooking. Jerk chicken just got sassy. Why: Combine a casual dining experience with sensational jerk chicken and you’ve got yourself a winnning formula. The jerk chicken served at Rudie’s is marinated for 24 hours in a secret blend of herbs and spices, smoked using pimento and sweet wood, before being cooked over coals in traditional jerk drums. And, if you think you’re getting a pathetic piece of chicken, think again – the 1/2 chicken here can feed a small army (or make a tasty leftover lunch). If jerk chicken isn’t your bag (I mean, why wouldn’t it be?!) dig into Jamaican patties, curry goat dumplings with pepper jelly and shrimp salads. 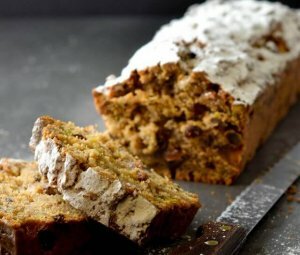 Save space for their homemade rum cake – a boozy delight. 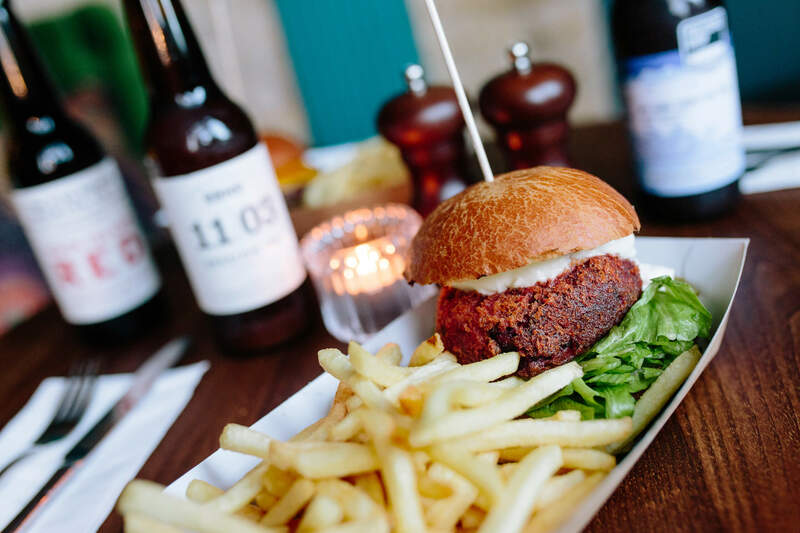 What: Recently opened, The Bowler is a must for any meatball fan or those wanting more for lunch than a shop bought salad. The Bowler is the brainchild of ‘meatball maverick’ Jez Felwick who started selling meatballs out of his van at festivals and street markets up and down the country. 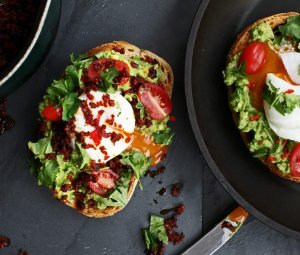 Why: For the early risers, The Bowler is a perfect place to grab a coffee or pastry alongside early morning heart-starters like the Brunch Bowler – smokin’ bacon balls, baked rosti and beans. 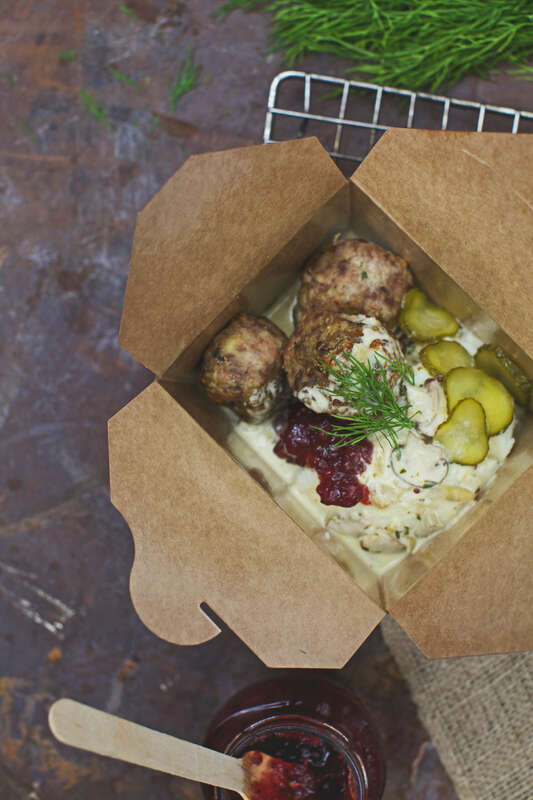 Come lunchtime until dinner, chomp on meatballs served inside pitta, or meatballs atop a salad or side – such as steamed, long grain or wild rice. 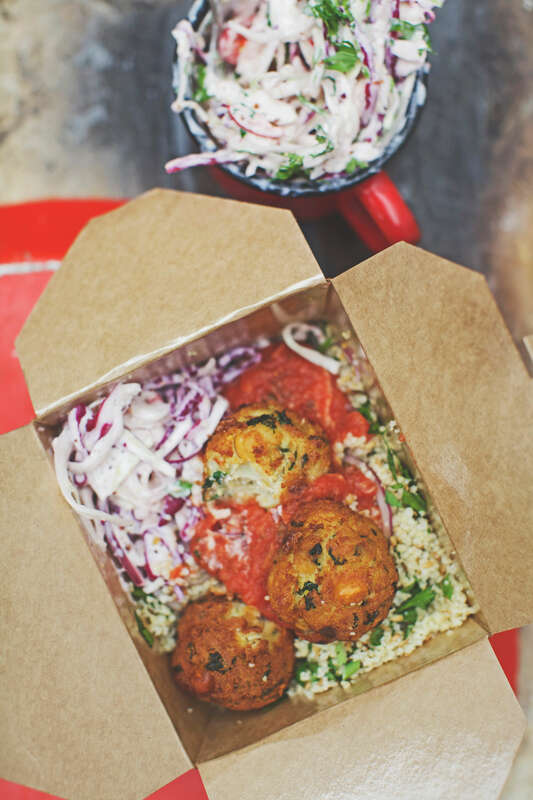 Choices of balls include Beef chuck and Chorizo, vegetarian ‘Balafal’, lamb and Feta Kofta and green chilli chicken. Long live gourmet balls! 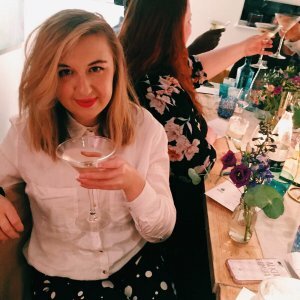 Why: What happens when you mix expertly sourced craft beer, with a splash of creative cocktails, adding in delightful sharing boards and juicy burgers? 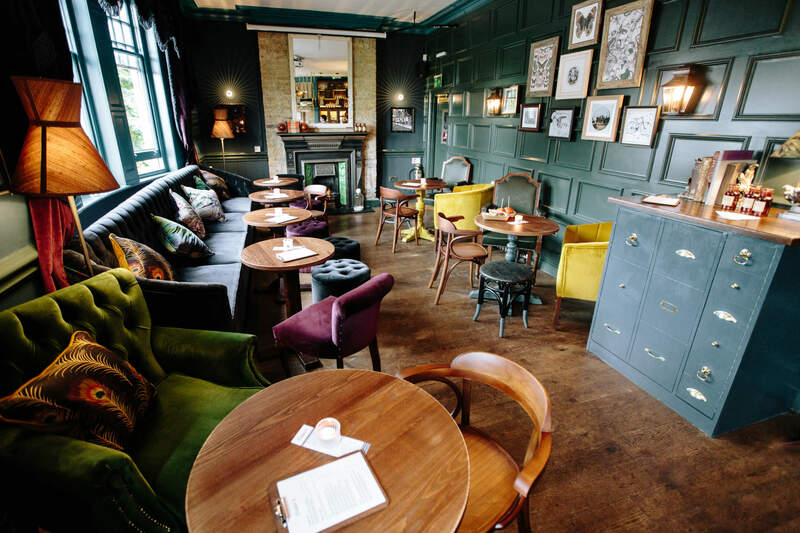 You get Blake’s, a new grown-up craft beer and cocktail lounge that is found through the a private entrance to the side of the Clock House pub in Peckham. What: Championing London’s best small-scale breweries, Blake’s has a fine array of bottles, cans and brews on tap from a host of London breweries including Five Points (Hackney), Brew By Numbers (Bermondsey), Beavertown (Tottenham) and Fourpure (South Bermondsey). If you’re feeling peckish, Blake’s knock up some damn good burgers. 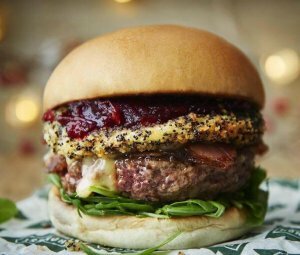 We’re talking about succulent prime British beef burger topped with ale onions, pickles, American cheese and fries or the veggie burger filled with crispy beetroot, fennel, lentil and mozzarella with a dollop of sour cream, pickles and fries on the side. 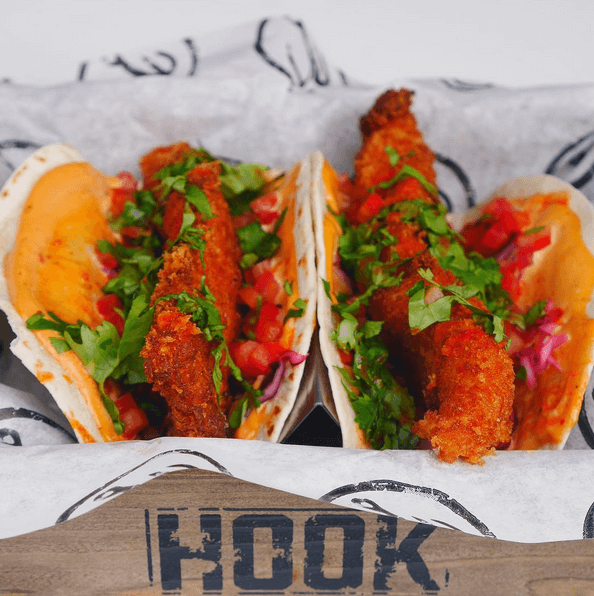 What: This month, the clever chaps at Hook are once again spicing up their already unique take on the popular British staple of fish and chips by jetting off to Mexico with their new, winter warmer lunch special (Camden branch only), their take on the humble fish taco. 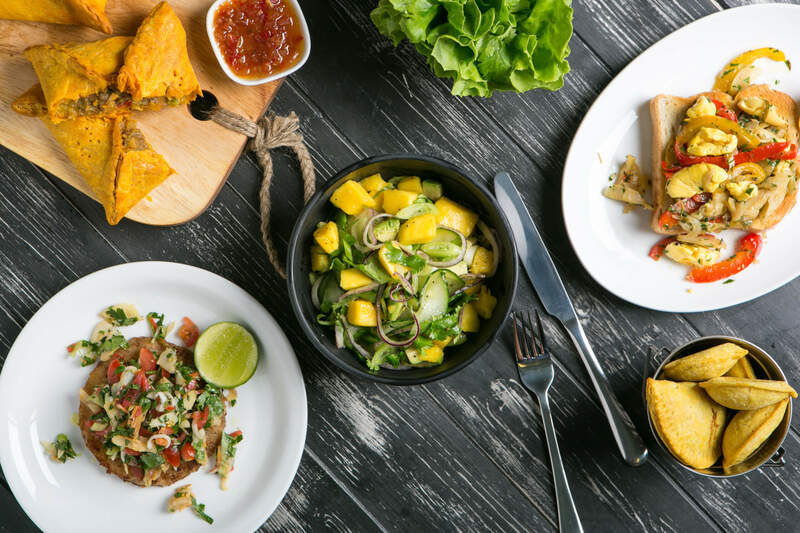 Why: Alongside some classic favourites (we can seriously vouch for the Jamaican jerk panko fish and chips) the new fish tacos are sure to bring some much needed South American sunshine to your plate. Think tortilla pouches piled high with their signature panko coated cod, onion, red cabbage and a zingy tomato salsa. 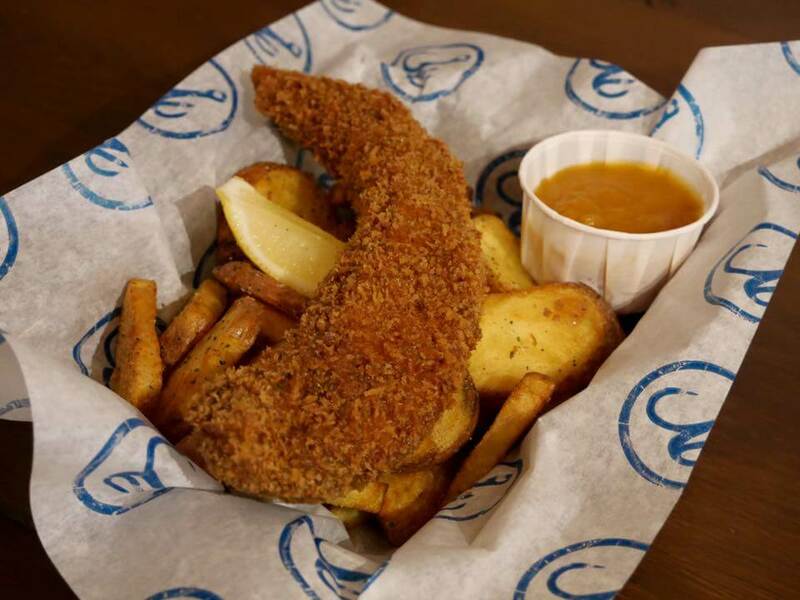 These inspired new creations come with a generous mound of Hook’s seaweed salted chips and the full range of Hook sauces – curry lime, lemon Cajun and garlic truffle. That’s what we call a lunchtime win. What: Coffee lovers, rejoice. 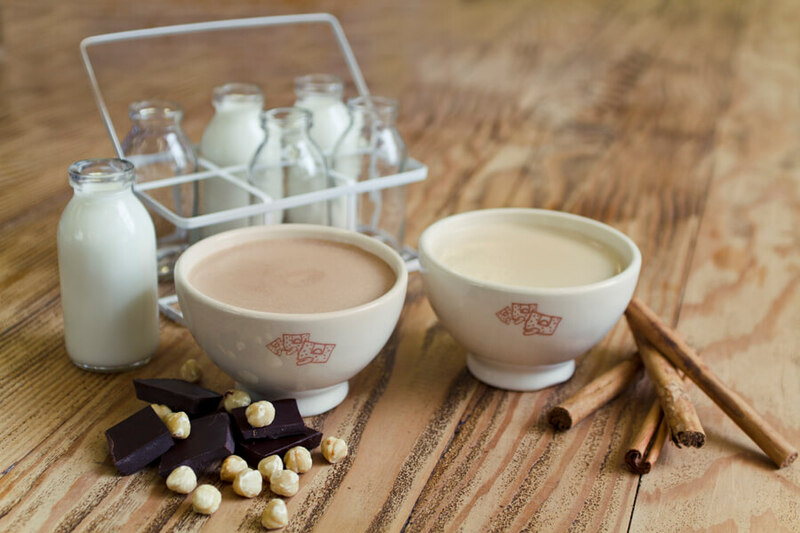 On Friday 6th November all Le Pain Quotidien sites across London will be offering their 100% organic, shade-grown Peruvian coffee for just 25p. Why: Everyone likes a good cup of coffee and it tastes even better when it’s an absolute bargain. 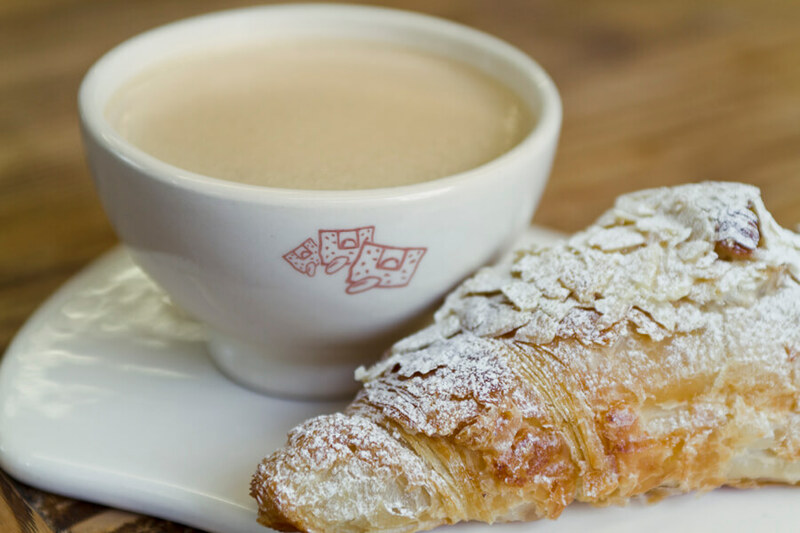 As a thank you to their customers and to mark their 25th birthday anniversary, customers can claim their 25p coffee to takeaway at all LPQ sites in London, on 6th November 2015, for the entire day. 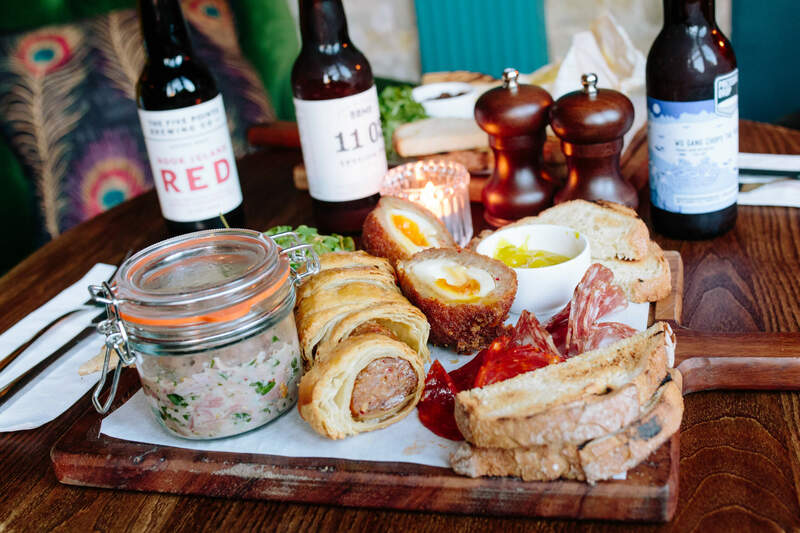 What: The US have lapped up KIND Snacks and now it’s the UK’s turn to try these new bars. A delicious, wholesome snack, KIND bars are made, quite simply, from whole nuts and fruits, bound together in honey. 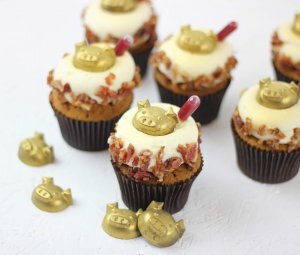 Not only do their unique flavour combinations taste great, they’re also gluten-free, high in fibre, and contain no artificial flavours, colours or preservatives. Why: Because everyone loves a cereal bar.